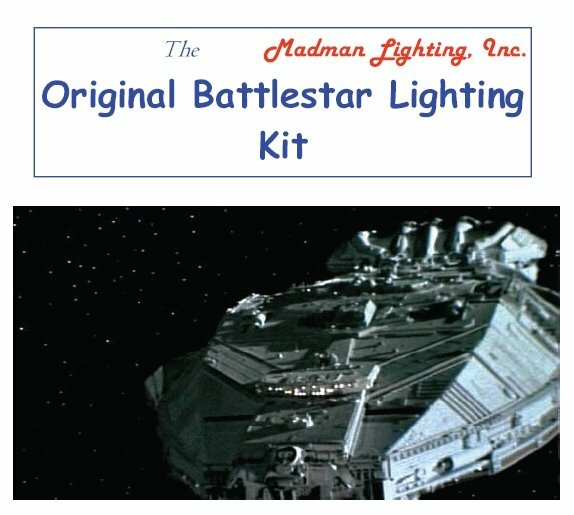 Light kit for runway effect. Offers different display options. Requires a 18 volt power supply. Some experience with electronics is recommended. Easy to use no-soldering connections, connect with wire-wrap instead. Wire wrap tool available from Radio Shack.